Attractive 10,000 sq foot shopping center located on busy location, approx 25,000 cars per day. 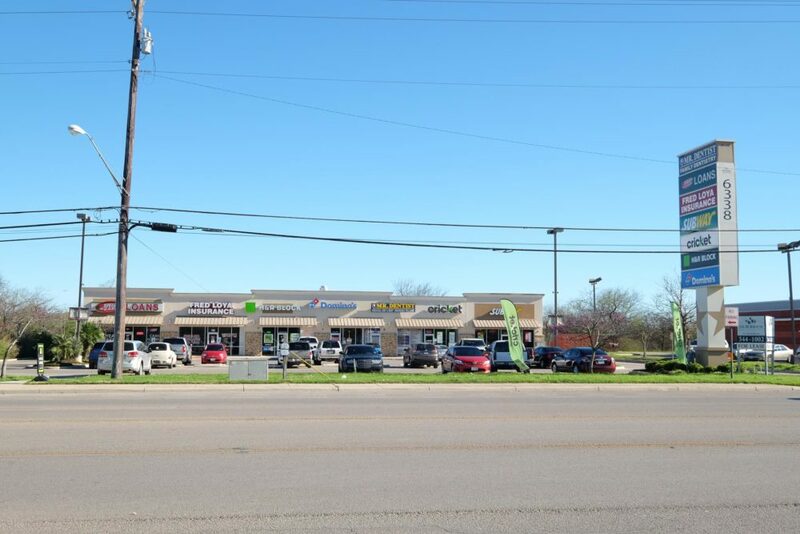 Single story structure with stone veneer and abundant parking. 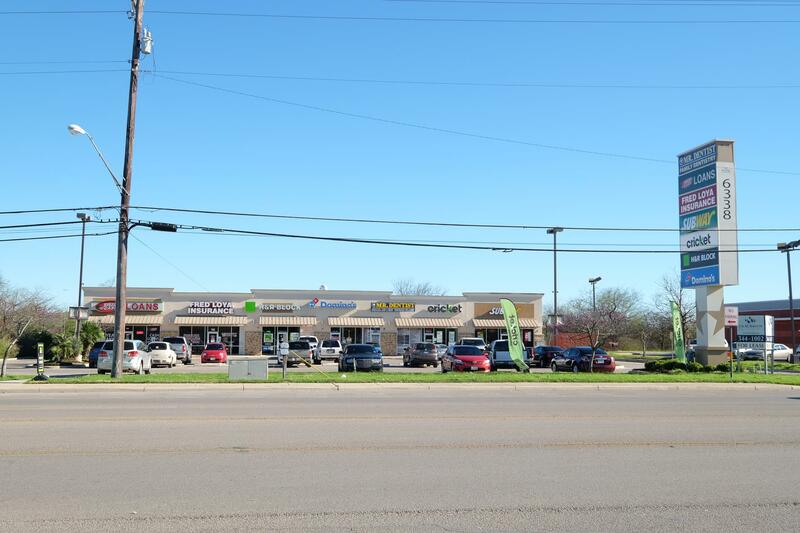 Located just off SW Loop 410 @ Old Pearsall Rd exit with easy access and great visibility in high growth area. 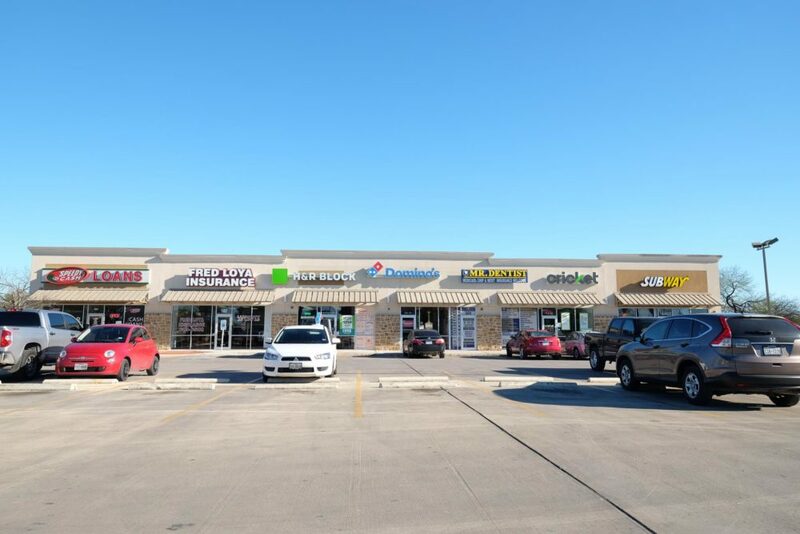 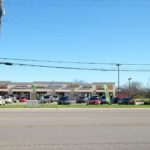 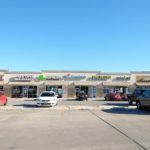 Featuring national tenants; Subway, Domino's Pizza, Fred Loya Insurance, Speedy Cash, H & R Block and Cricket Wireless.